College scout Rev.Zeke Vodka, who has kept TSL subscribers up-to-date by scouting Virginia Tech signees for many years, weighs in with his scouting report on the Hokies’ 2017 recruits. The 2017 class is one of the highest-rated in Tech history, and Rev.Zeke is high on all three prospects. Virginia Tech broke through on Nickeil Alexander-Walker in several areas. They get a very highly-rated prospect, the type that the program is generally unaccustomed to securing in the past. 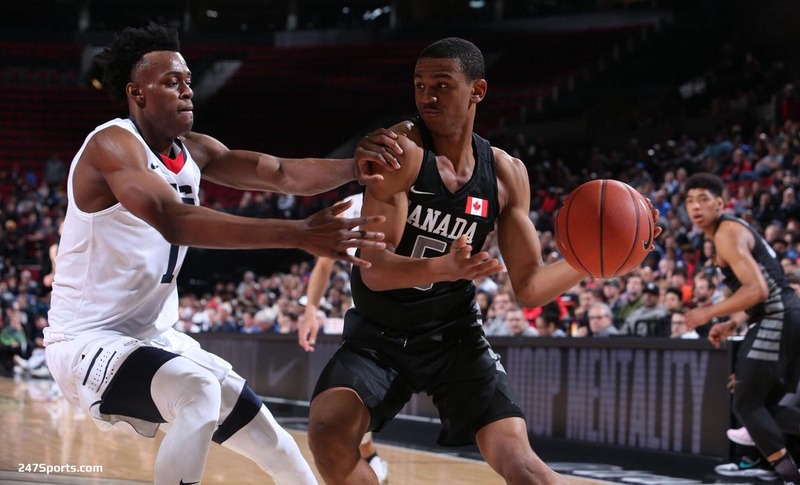 They get a very high-caliber prospect with a Canadian background, an important breakthrough for assistant coach Jamie McNeilly, and in securing the services of Alexander-Walker, Virginia Tech possibly could be looking at its first early departure type kid as well. That latter aspect is yet to be determined, and will be determined at the college level, but for a program that in the past has never even had to consider any prospect staying less than four years, this is an important possible breaking of the glass ceiling as well.